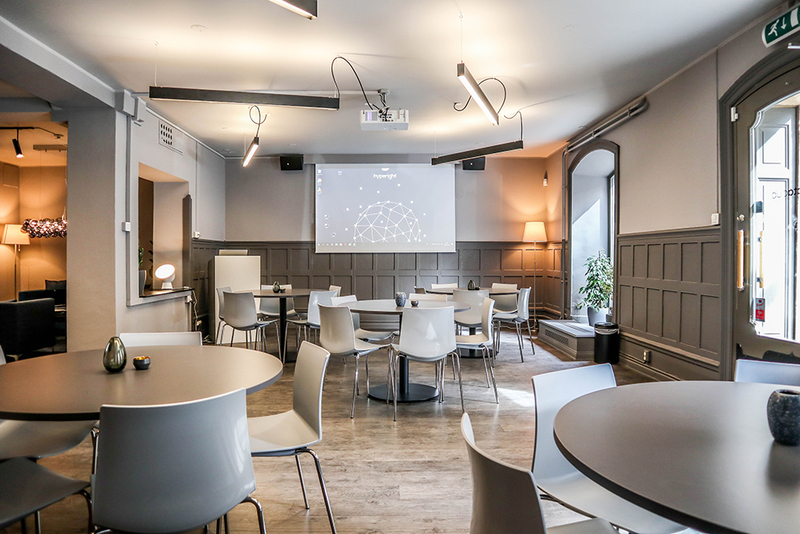 The Data Club is a perfect place for out-of-the-office meetings, user groups, coffee lectures, workshops, expert panels, trainings, demo days and creative brainstorming.Our goal is to encourage engagement and experimentation in an arena where the rewards are reaped by all parties. 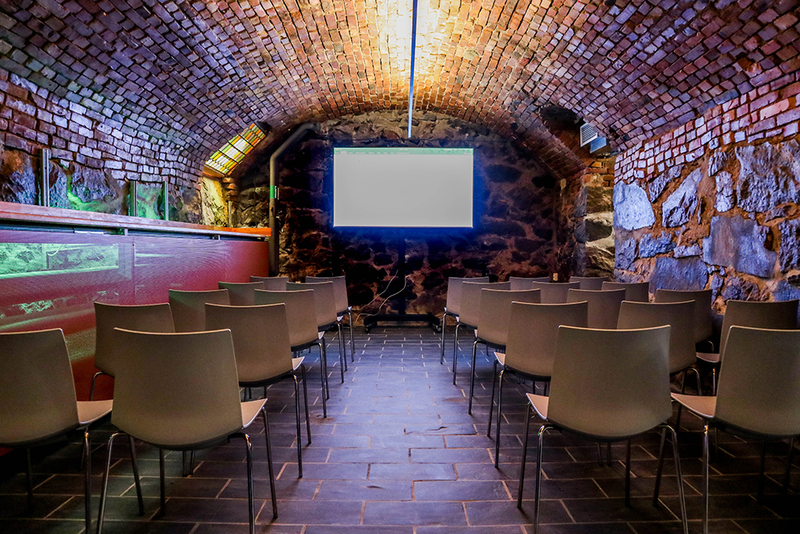 Inquire about hosting an event in our open space or, for smaller events, renting our conference rooms. Get in touch and host your event here.